This CBD cream contains 300 mg of Full Spectrum CBD. It is fantastic for helping to reduce inflammation and pain! 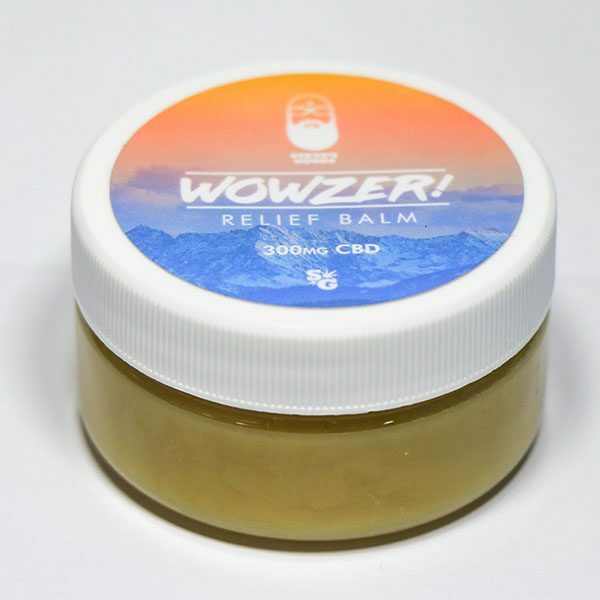 CBD connects to our cannabinoid receptors, reducing inflammation and stiffness. This cream smells amazing and will leave your sore spots feeling relieved. 100% All Natural, American grown CBD.